The brain is a vital and complex organ in the human body. It is the centre that processes all the sensory data that is fed into it, right from the time of your birth and throughout your lifetime. 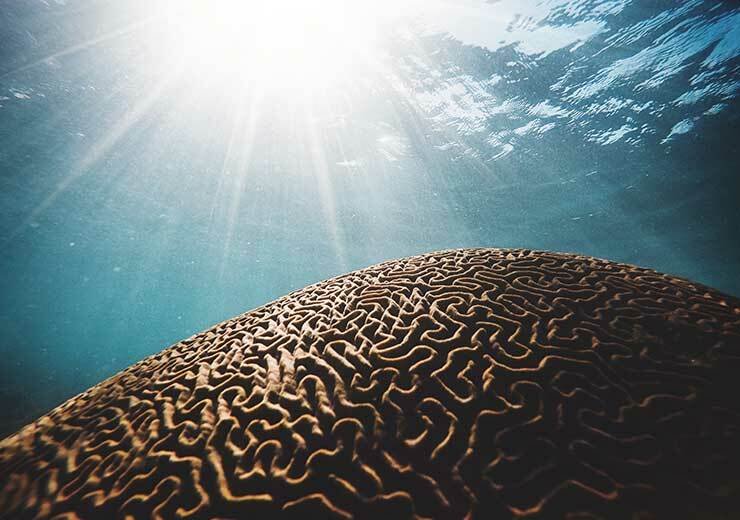 The neural pathways that carry information to and from the brain forms a complex web that is nothing less than a marvel of nature. The brain governs everything from motor activity, reasoning, logic, imagination and creativity. It is the right and left hemispheres of the brain that work in tandem to influence your daily decisions and actions. There are many studies with evidence to support the hypothesis that some activities have a positive effect on the functioning of the brain. For instance, games and music are beneficial to brain function. When you choose to play rummy on RummyCulture, apart from standing a chance to win real money, your brain too is reaping significant merits. In any game of rummy, a player’s most important asset is their brain which allows them to acquire certain extraordinary skills. As you will find out when you read further, when you play online rummy, both the hemispheres of the brain are impacted in a way that cannot be overlooked. The 13 card game requires playing rummy with two decks which means you really need your wits about you. It’s the same with other versions of rummy too. Take a look at what happens in your brain as you play rummy. Playing rummy encourages every player to carefully take available facts into account. Players have to analyse the cards dealt to them in order to predict the possible combinations. As a player’s brain gets better at analysing, they will be better equipped to come up winning strategies. Your left brain is responsible for logical activities. When playing rummy, players have to organise the cards in hand into sequences and sets. This activity of repeatedly arranging cards sequentially into groups makes the brain function in a more organised manner. As an outcome of this effect, players will notice that they are more organised in their day to day activities too. Playing Rummy is all about being able to calculate your odds in advance. To do this, a player should be able to take calculated risks as well as make responsible decisions. Knowing which cards to pick up to complete your sequence is just as crucial as having a knack of discarding cards in a manner that thwarts the opponent’s moves. No matter when you are playing rummy, if your intuition is on your side, you’re in a better place to win. This ability of the brain is what comes in handy when you want to predict cards in rummy. A player is then better equipped to know which direction the game is flowing in. As you continue playing rummy, you will definitely notice that you have keener intuitive skills. Emerging as a winner in rummy has a lot to do with creativity. One way to get your brain to think creatively is to persistently practise the game every chance you get. This is because the more you play, your brain will find new ways of seeing the cards and this will give you a chance to arrange them in a creative manner that will prove to be a winning decision. 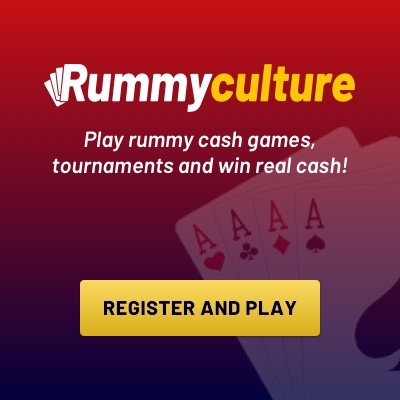 When you register on RummyCulture and start playing rummy, you’re on your way to a faster functioning brain that is capable of making better decisions. Enjoy great bonuses, win real cash every day and participate in tournaments that are thrilling and exciting. You can also get a rummy game download free on our site for your mobile, so you can practice and play your favourite game at your convenience!